Now comes with a Notary Privacy Guard®. 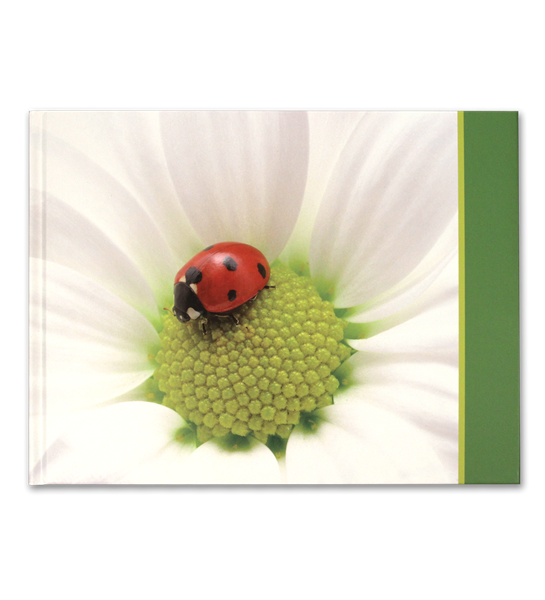 Cute ladybug hardcover journal features a tamper-proof, Smyth-sewn binding for long-lasting durability and security. 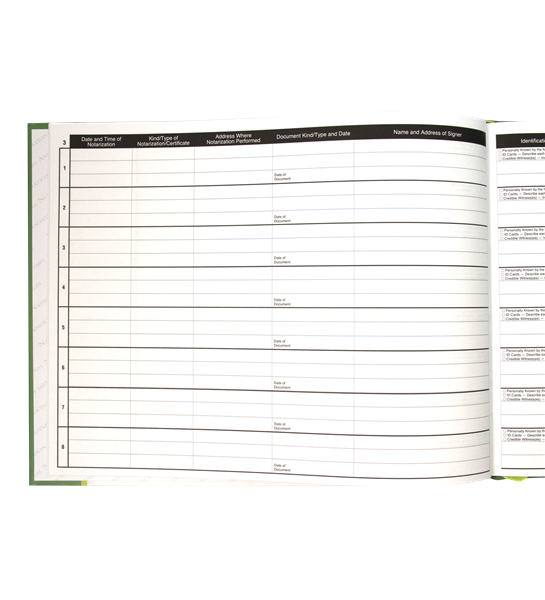 The ladybug hardcover Notary journal shows your personal style, and features a tamper-proof, Smyth-sewn binding for long-lasting durability and security.